Wax from the last basket I would happily buy again include: SMT Honeyed Gingerbread/Ice Cream Scoop Bread, CFTKR Baked Apple, Beezy Apple Clove Butter. If you would like to have me review any of these while melting, please drop a line in the comments. Paul once said, "For what I am going, I do not understand; for I am not practicing what I would like to do, but I am doing the very thing I hate." Ugh. I am so there. I usually use the summer to make resolutions. Not the beginning of the year so much, but the summer. When I have off. When I have more time. I did well with a lot of things I wanted to change for a while but I lost momentum once I went back to work. I got overwhelmed. I lost sight. And the thing is... I feel so much better when I am doing the very things I am striving to do. So why is it so hard to maintain that momentum? - Read my Bible everyday. - Be active for 30 minutes a day. - Eat more vegetables and no prepackaged junk food. - Go outside for quiet time every day, barefoot and alone. It's Monday, I am hitting the reset button and trying again. What are/were some of your "why do I do this thing I don't want to do" things? What motivates you to do the things you need to do? I lurked about Etsy recently and pulled up a few vendors that looked cool. Plus I rediscovered some that I had been told about before. Copper and Kraft Candle is a place I have loaded up a cart before but never checked out. They have tons of great scents, great feedback and nice bundles. Their branding really appeals to me as well. Clamshells run $3.95 with a few on sale for much cheaper. 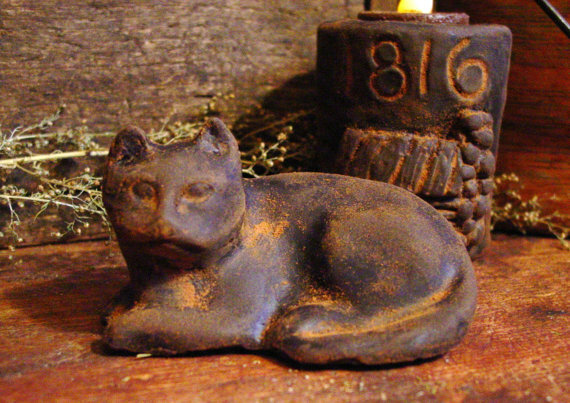 Prairie Antiques has hands down, the coolest shapes and molds and primitive look. Shapes include cabins, trees, santas, bats, moons, owls, and so much more. I want to buy them all and create little scenes for each holiday. They are a bit pricey but the craftsmanship is evident. This cat is 4.7 ounces and costs $8.50. It can be purchased in any scent from her extensive list. She has tons of great feedback. From the Page carries bookish wax. And you all know how I adore bookish wax. Clamshells start at $5 each or you can get bundles. Fandoms represented include: Sherlock, Harry Potter, Lord of the Rings, Fault in Our Stars, Immortal Instruments, Narnia, Game of Thrones and more. Excellent feedback as well with many sales. 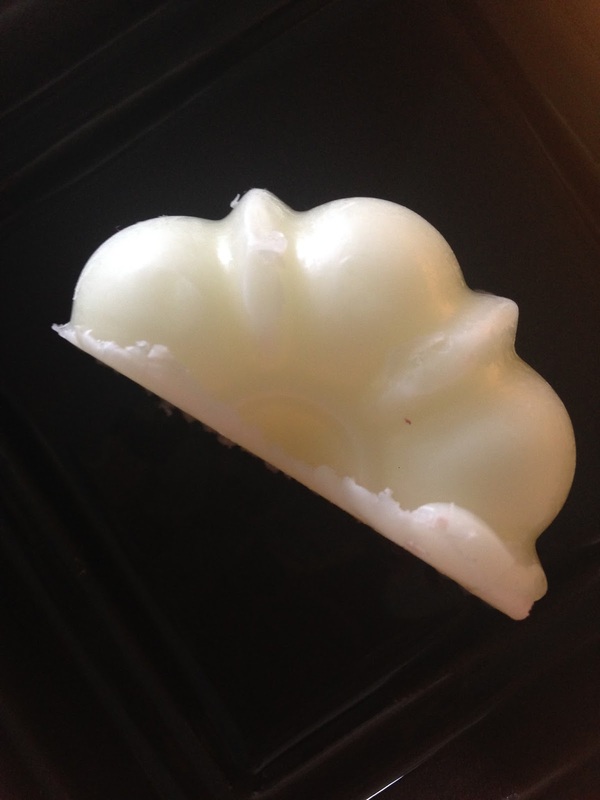 Everything Dawn creates really cool realistic wax tarts. 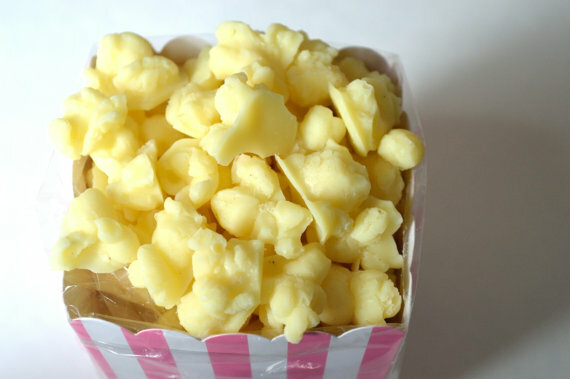 I mean... look at that popcorn?! The prices are a tad high, but you are paying for the time it takes to do such intricate shapes. Her chocolate chip cookies look fresh out of the oven. A box of kettle corn like this runs $13.95 for 8 ounces. Wood & Wax Co. has an absolutely beautiful branding design and interesting scent blends. 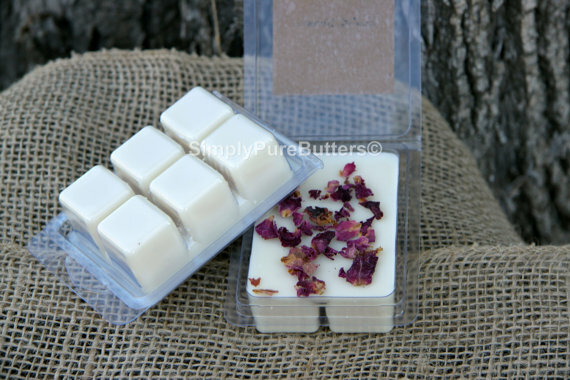 These wax sets contain 4 half ounce cubes for $5.50. Way steep but I would probably still try one or two just for kicks. 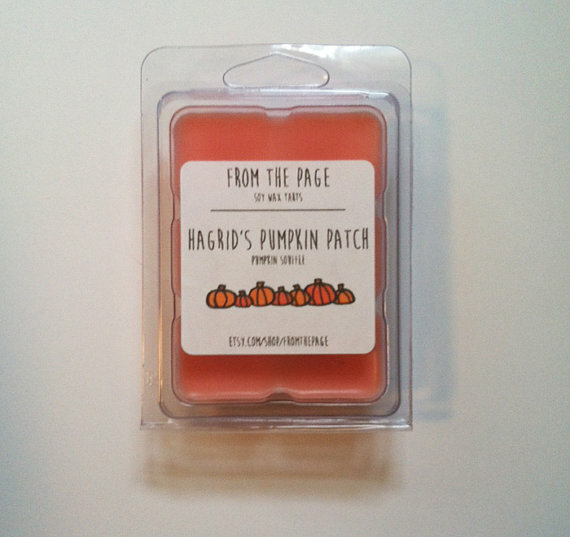 Lindsay Lucas Candles hails from the UK and they have really cute wax tarts. This is one of their bundles that includes a warmer for about $25. 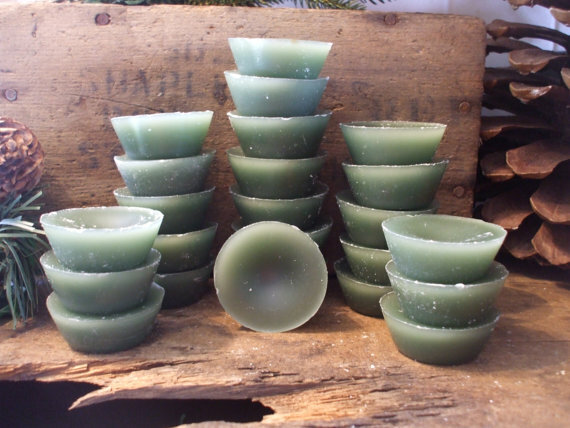 They have various wax shapes and scents with reasonable prices. I am not sure about shipping though. Smell Goods is a vendor I follow on IG. Their glitter comets always make me smile. A clamshells is $3.25 and they sell scallops and other shapes as well. Their store has lots of stock and scents as well as good reviews. Rustik Country Krafts is a vendor I have tried thanks to Lynda. Their Nag Champa is top notch! The best part?! Their value!! 24 wax tarts run $8. These tarts are about half an ounce each. They also sell clamshells and even single one ounce scallops for $1.18. I keep meaning to order more Nag Champa but forget. I know where I am ordering next month. Have you tried any of these Etsy vendors? Which one looks the most appealing to you? Which one do you want me to order from to review the most? Handmade in Florida opened for orders August 1st at 4pm EST. There were quite a few scents that I wanted to try but settled on three to bring home. The soaps were $8 each and arrived Friday August 23rd. Lovely Lavender is scented with "premium high altitude, steam distilled French lavender essential oil." The aroma is incredibly narcotic with herbal yet sweet lavender essence. The texture is silky and bouncy emitting mounds of soft creamy bubbles. This soap is a staple soap. One I always want to have on hand. Southern Rose "a delicate arrangement of lush velvet roses and sweet southern magnolias on a sandalwood and amber base." Incredible. A young sweet pink rose that never gets fusty. The magonilas harbor olfactive images of green tea, water reeds, and tender tiny pink apples. Sandalwood and amber warm up and smooth the florals into a stunning harmony. 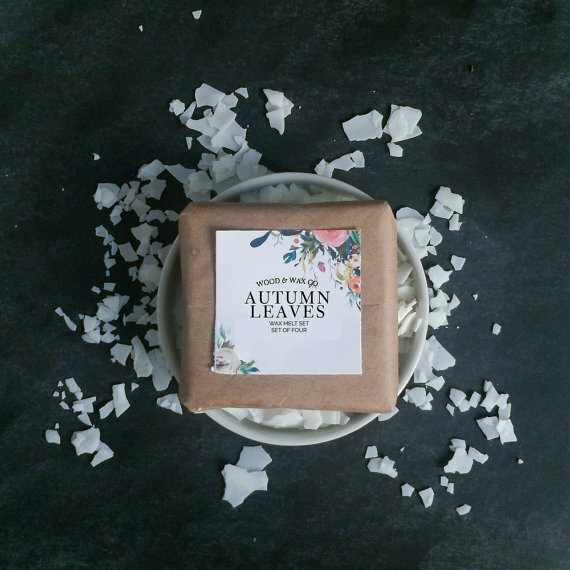 A truly beautifully scented soap that I am going to tuck away for spring and summer next year. A buried treasure to look forward to. Moroccan Mint Tea "a refreshing blend of mint and finely ground organic Moroccan mint tea leaves." The mint is bright with the tang of spearmint, ebony tea flakes bring a tobacco earthiness that grounds the mint. Almost a touch of anise. A calming and peaceful blend that I am so very happy to have on hand. Mango Smoothie- A sweet and refreshing blend of mango, guava, green melon and pineapple. Very aquatic and mellow. School Daze- Smells like Juicyfruit! Jimmy Buffett would be proud. Sensual Oudh- A deep and complex blending of oudh, sandalwood, cedarwood, leather, patchouli, vetiver, amber, tonka, and vanilla. I so wish I would have grabbed this bar. The leather and woods feel dark and realistic. Aged. Rare. This smells like a high end fragrance. I am completely content with my second Handmade in Florida order. You do have to pay attention and follow Zahida's business page on Facebook to keep in the loop about releases. Items do not stick around for very long but I find it pretty easy to order right when she opens. 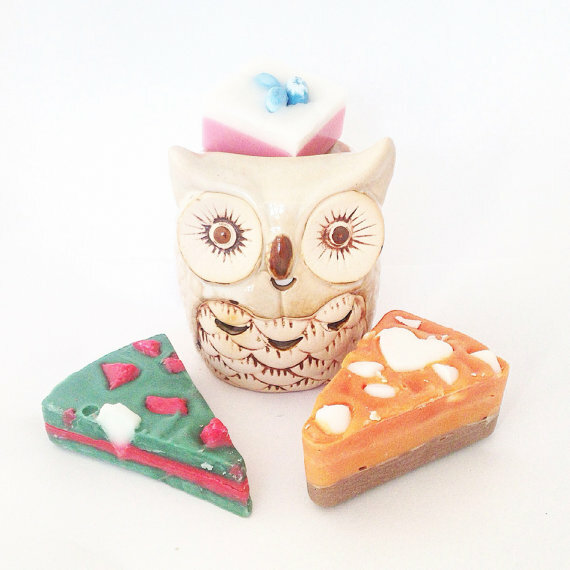 I also love that these gorgeous soaps are made only 30 minutes from my home. Oh! How grand would it be to get to watch her make her magic. 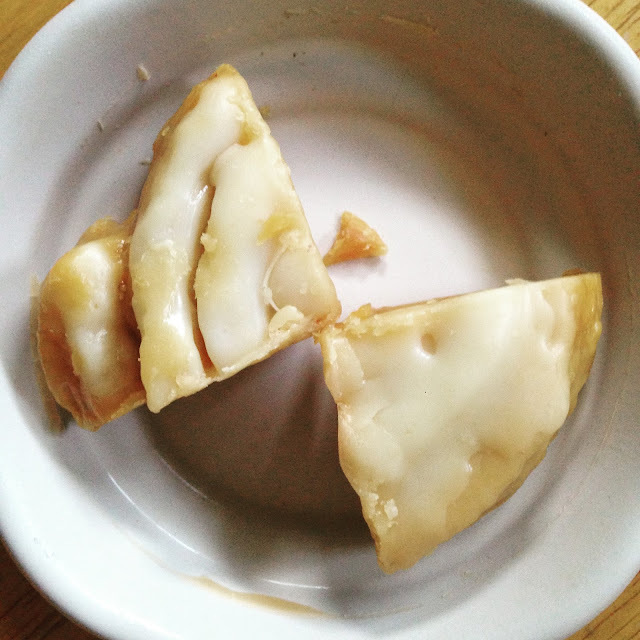 If you have not tried these creamy bars of highly fragrant silken suds you need to. 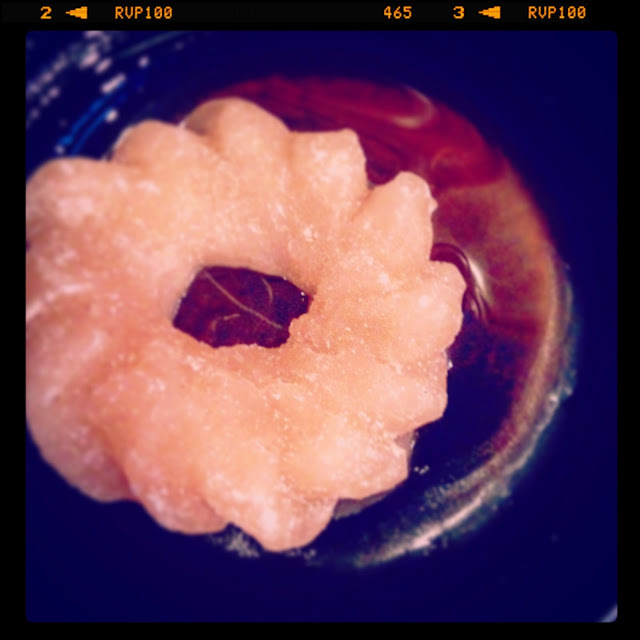 What kind of soapy scent do you crave? Fruity? Floral? Minty? Tiggy marked her summer release items down and I needed to make sure I go some products in my favorite scent: Indian Temple Attar. I also threw a couple bags of bathing grains into the mix. I didn't even sweat the fact that I had never tried this scent. I loaded up two bags and never looked back. I honestly have never met an aroma from FuturePrimitive that I did not like. Wild Grass & Quince Jam smells like summer. Blazing bright grass, thick as a carpet, sticky sweet fruits, and carefree moments outside. Now, I have no clue what a quince tastes like, but apparently they are too tart to be eaten raw but taste magnificent in a jam. In the bathing grains, the quince almost has a lemony guava aroma. The grass is mellow and fresh. Not harsh at all. My beloved. Indian Temple Attar houses a glorious dark and dreamy rose. Patchouli, labdanum (my sweet! ), sandalwood, vanilla, ylang ylang, and jasmine all add layers of complexity to the mahogany rose that Tiggy uses, deepening it. I am still a huge fan of the conditioning hair rinse and using the three-in-one as a shampoo and shave cream. The scent lasts in my hair long after I have emerged from the shower. Plus my curls love it. Tiggy's fall release is on its way. Do you plan on getting anything? Have you tried FuturePrimitve yet?! 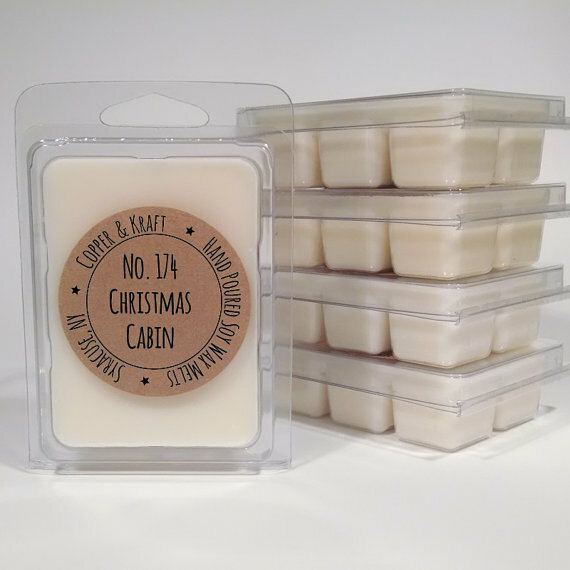 Wax tarts I would buy again from the last basket include: Streetman Cotton Candied Spruce Berries, CFTKR Ultimate Serendipity, Tropical Cookie, UTC American Cream/Pink?Mallow Bean loaf. Can you smell the fall?! I am so excited to be able to bust these autumnal goodies out! If there are any you are interested in getting reviewed in depth, please holler! Even though I am ready for all things fall and apples and pumpkins... let me be real. It is still very much summer here in central Florida. Late summer flowers keep blooming, the copious rain storms have the Bahia grass growing knee high, and temps in the high 90's. Lasting Scent Candles posted recently about a fall opening. That got me excited for Black Pumpkin, Autumn Dreamin' and Lemon Ginger Snaps. The fall decorations are coming out of the attic this weekend. When you are setting up your autumn decorations? Last year I did a little giveaway to celebrate not only the kids going back to school, but me going back to work as well. Another summer is flying to a close so I gathered up some goodies to giveaway. And a couple treats from Japan. The giveaway will close on the last day of August when a winner will be randomly drawn. To enter, comment below with your favorite thing to make in the fall with apples (or pumpkins!). Links to recipes always appreciated! I do have to make Spiced Apple Cake each year, but I am in the mood to try something new. You know I had to try more. Hidden Lodge was a no brainer. Notes of dry wood, oud, woodsmoke, spices and castoreum (plant based, not the real stuff) sound like a few of my favorite things. 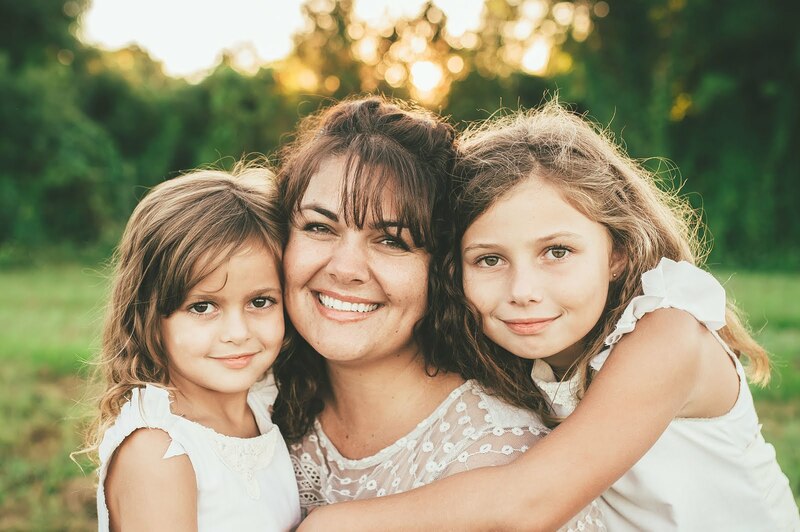 Combined, they do create a holograph on the skin of deep woods, a tucked away cabin with a cozy hearth and the memories that could be made there. It has a touch of musty funk that probably comes from the castoreum. Not enough to send people running but enough to create a snuggly cuddly warmth. This will be used with abandon in the fall and winter months. Black Forest- Let me preface this by saying I am not a fan of bakery or chocolate in fragrance usually. But I decided to be brave and try something new. Black Forest holds notes of agarwood, nagamotha (a grassy, earthy base note), tobacco, chocolate, cherry, hay, sandalwood, whipper cream and pink pepper. I love how Angela wanted to create something that merged the cake with the location. Both are equally evident. The chocolate comes out in a veil of cocoa powder, then solidifies to resemble cherry cordials. The woods and hay creep in and darken the scent but also lend a powdery note. In the chill of winter this will be a lovely gourmand and festive scent to wear to bring a smile to my face. Tenebrous Mist- A World of Warcraft nod? It smells downright lovely. Musk, white amber, sea spray, sandalwood, bay rum, tea and smoke meld into a calming aroma that manages to remind me of the holidays. The tea? Bay run my stepdad used to wear? I am not sure. The tea on my skin figures prominently and I adore it. I imagine this is what an East India Trading Co. schooner might smell like. I'm telling ya. If you haven't tried these EDPs yet... you are missing out. Get out of your perfume box and try something exciting! How do you feel about wearing bakery type scents? Is there a scent type you normally do not like? Maybe we can all recommend something that will sway us to try our perfume note banes in a new light. Until the end of the month, Le Labo is selling their city exclusives online both in sample and larger bottle sizes. After falling in love with Gaiac 10 I could not wait to try a few from places I don't see myself traveling to anytime soon. Baie Rose 26 (Chicago exclusive)- This fragrance was built around jazz and includes notes such as: pink pepper (baie rose in French), cloves, cedar, aldehyde, rose absolute, musk and ambrox. A rose garden emerges from the first spray then slowly transforms from a melancholy stroll through the red roses to an evening of dancing under the stars in dark places. The pepper and spices sharpen up the aroma, enliven it and add funk. The cumin notes emerge and make me think of Serge Lutens Fleur d'Oranger in a very strong way, with its hint of skanky cumin that I adore. But instead of being orange blossom centric, it is rose centric. I love it. Cuir 28 (Dubai exclusive)- A perfume that reflects a rebel without a cause. Notes of leather, wood, animal and vanilla compose this scent. As daunting and rebellious as it sounds, it wears beautifully. Leather seats on a motorcycle, burning tar in the asphalt, hot desert ozone and a touch of candy coated lipgloss to protect your delicate pout from the wind. I will be sad when this vial runs dry. Benjoin 19 (Moscow exclusive)- Anna Karenina. I am so glad I picked up this book. This perfume is a tribute to the moment she meets Count Vronsky in a Moscow train station. I have not read my copy of the book yet but I will perhaps relate better to it when I do. The structure of this scent is comprised of olibanum, amber, cedar and musks. To my nose it is all about an incensed amber, managing to feel exotic and familiar. These 1.5 ml sample vials run $12 each. These were quite the splurge for me. I do not see myself jumping in for a full bottle on any of these at the moment, but who knows. I am very much enjoying these fragrances and where they transport me in the mean time. Have you sampled any exciting perfumes lately? Anything out of your comfort zone? And out of curiosity... what would be the maximum amount you would spend on a perfume? Like a once in a lifetime, extra special or milestone purchase?